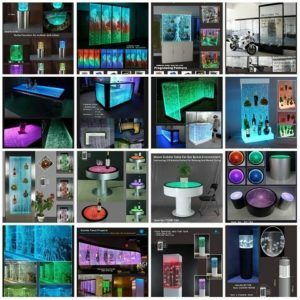 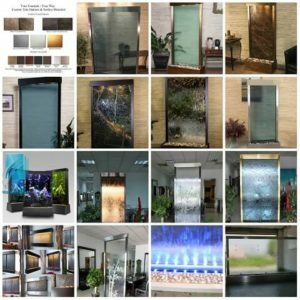 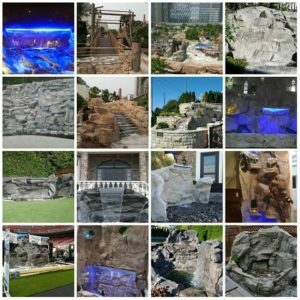 Demand for unique water features such as landscaping garden waterfalls and custom indoor fountains has seen a surge in recent years. 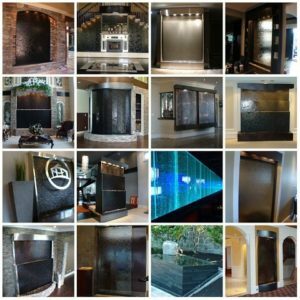 More people are seeking unique renovation ideas for their new homes. 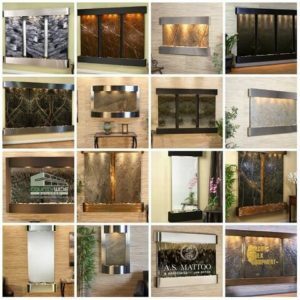 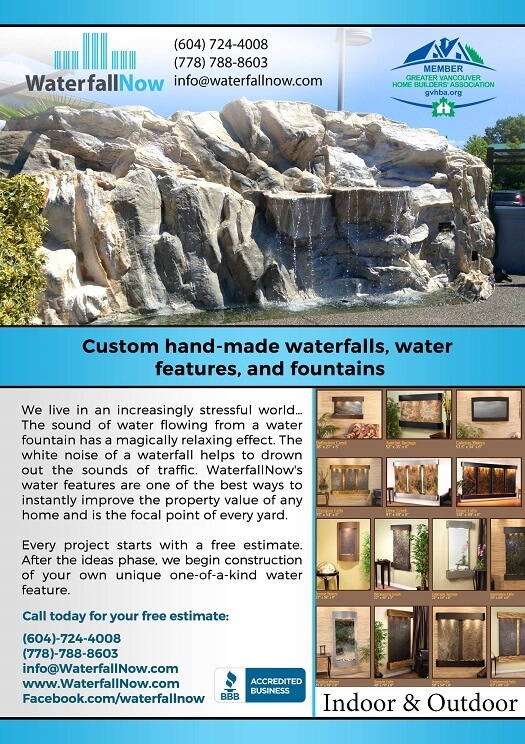 For the person seeking 100% custom hand-made artificial rock waterfalls that look as good as the real thing (not the stamped mounds of concrete or aluminium fixtures) give WaterfallNow a call. 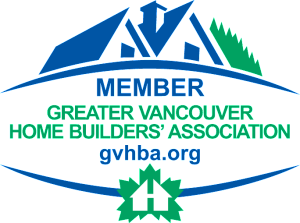 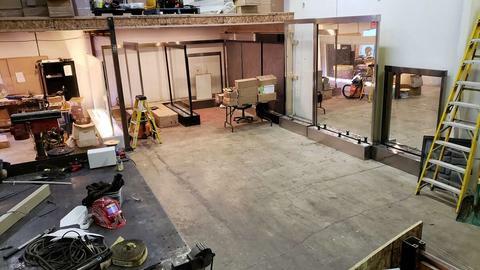 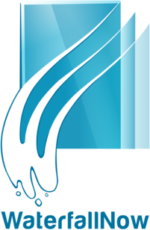 We serve a very niche market and are one of the few companies that do what we do in North America. 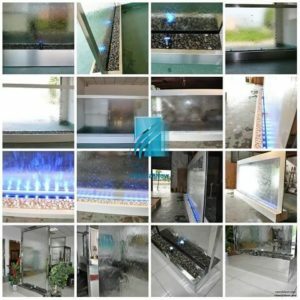 We help people looking for indoor water features Kamloops, BC, Canada.